Who can resist a warm, fresh slice of pizza? 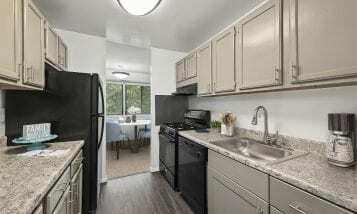 It makes having friends and family over to enjoy fresh pizza created right in the remodeled kitchen of your perfect apartment with all utilities included sound like a dream come true. On the other hand, there two more amazing places to go in College Park – one classic and one contemporary – for the warmest, freshest, made-to-order slices, and they are Ledo Pizza and Blaze Fast-Fire’d Pizza, respectively. Ledo opened in Adelphi in 1955 with a simple concept, “to provide high quality food at a great value in a comfortable, family atmosphere,” and for the past 60 years they have been doing just that. However, because everyone wanted a piece of this uniquely square, utterly irresistible pizza, in 1979 the company franchised, expanding Ledo Pizza from a local into a regional favorite. “I’ve literally been raised eating Ledo’s! Too bad the only time I can get it is when I come back to Maryland to visit my folks!” – Jessie J. “The pizza was amazing. Just the right amount of thin crust, and nice and light crispy. The sauce was great and the ingredients were fresh. The parmesan garlic bread was so delicious I would get that all the time. Highly recommended and the prices are not bad either.” – Linda C.
“When I fly to DC I will often fly into BWI just so that I can go to Ledo’s. It is some of the best in the country!” – Chris H.
For a modern approach, Blaze Pizza offers a unique experience. Customers build their pizza in a simple assembly process: their made-from-scratch dough is rolled out; they pick which fresh toppings to add; the pizza is fired to crispy perfection; and it’s theirs to enjoy! “All toppings and ingredients were fresh and high quality, and the crust was perfectly crispy. Employees were all very friendly as well. I came here hearing about how good it was, so I had high expectations. Those expectations were exceeded and I will be returning again for sure.” – Kevin C.
“I could eat one whole pizza, but the angel of reasonable eating habits that sits on my shoulder tells me I should take leftovers home…only to be taken home and eaten immediately.” – Nari P.
“Great price even better pizza so many toppings to choose from. 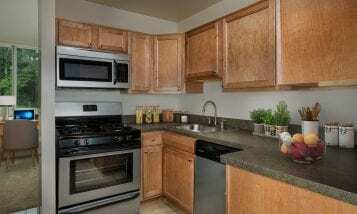 Good location in College Park. Our kids love this place.” – Artina T.
HOLIDAY BONUS: Right now, in addition to enjoying their delicious pizza, you can also enjoy Blaze Fast-Fire’d Pizza’s special Pi Saturday deal! 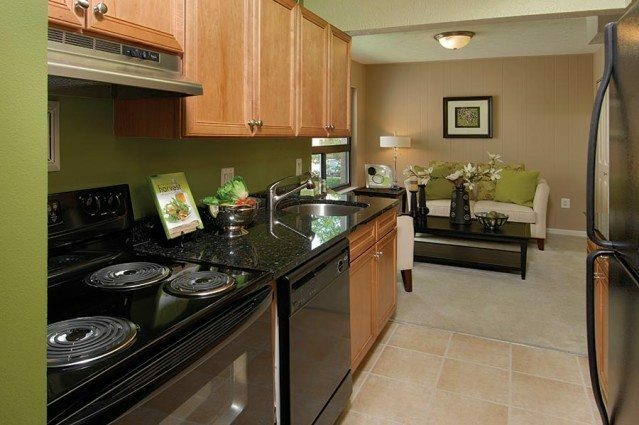 With its scrumptious dining scene, easily accessible transportation, abundant shopping and entertainment options, numerous employment opportunities and, above all, its renowned Pi Day celebration, it’s time you tour one of our apartments for rent in College Park, MD – and discover the smart place to live.